Welcome to our photo gallery. 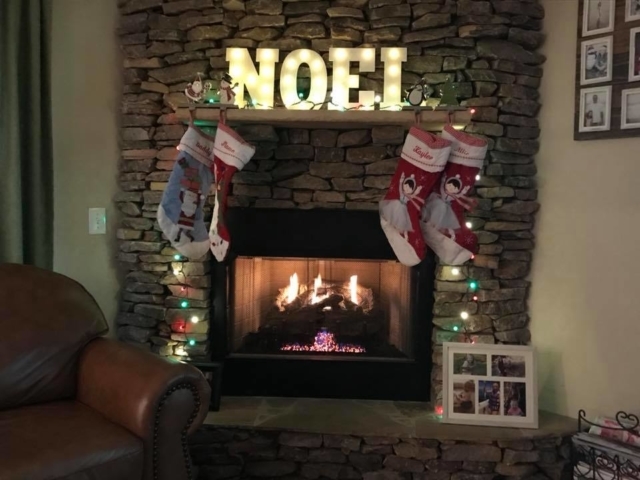 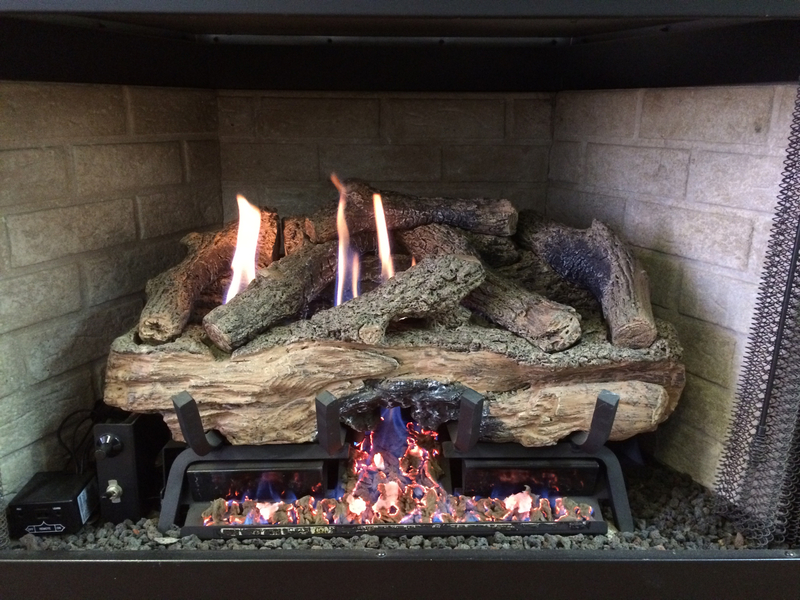 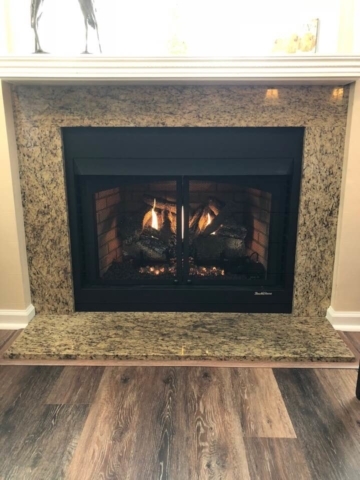 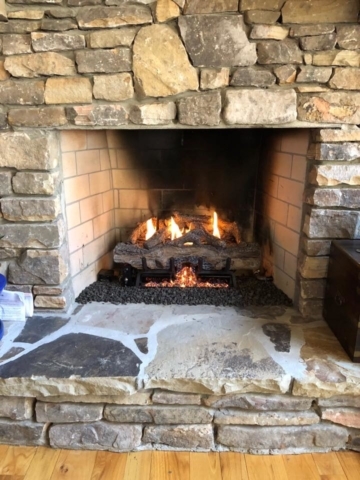 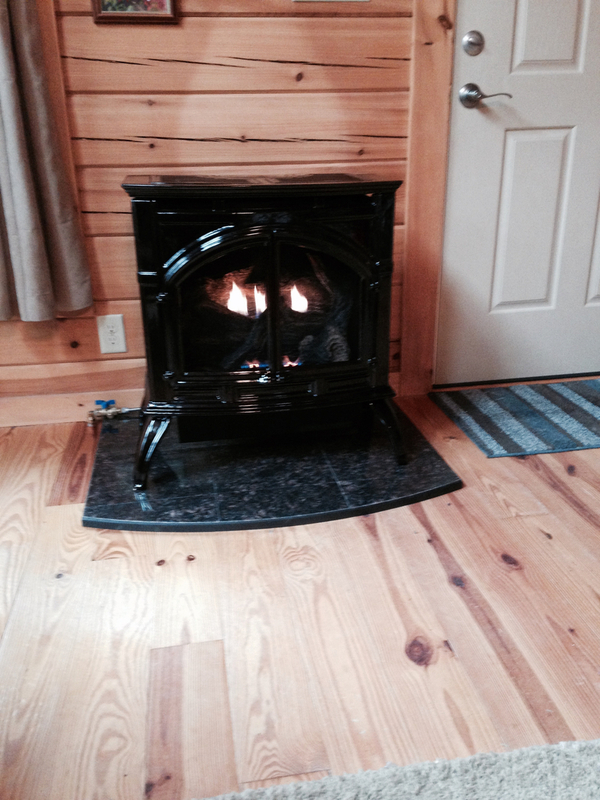 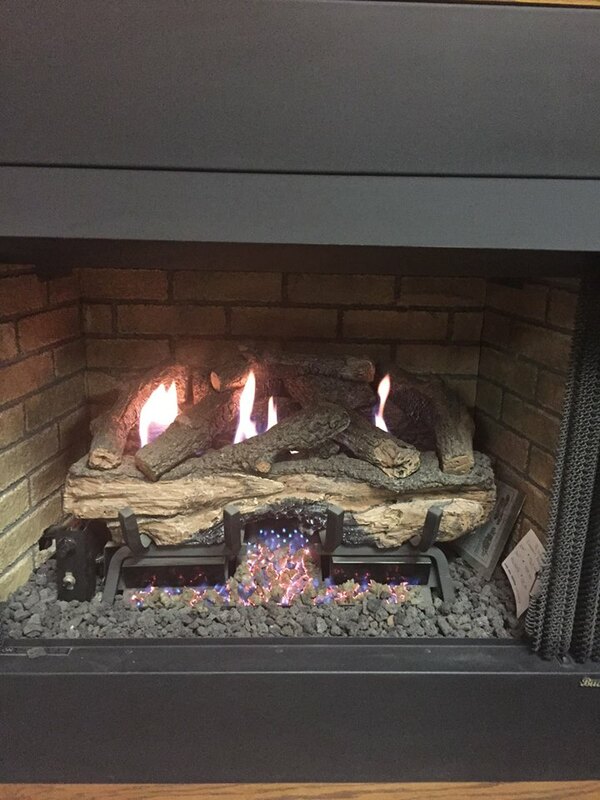 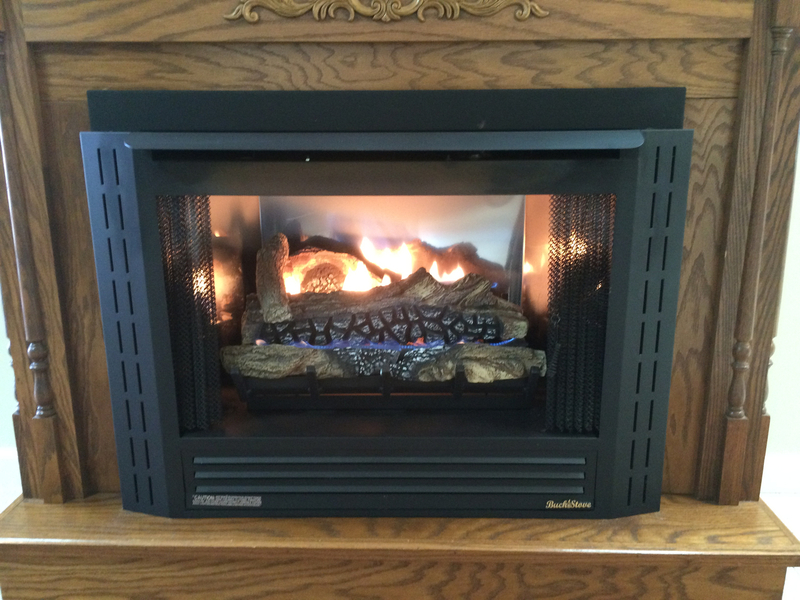 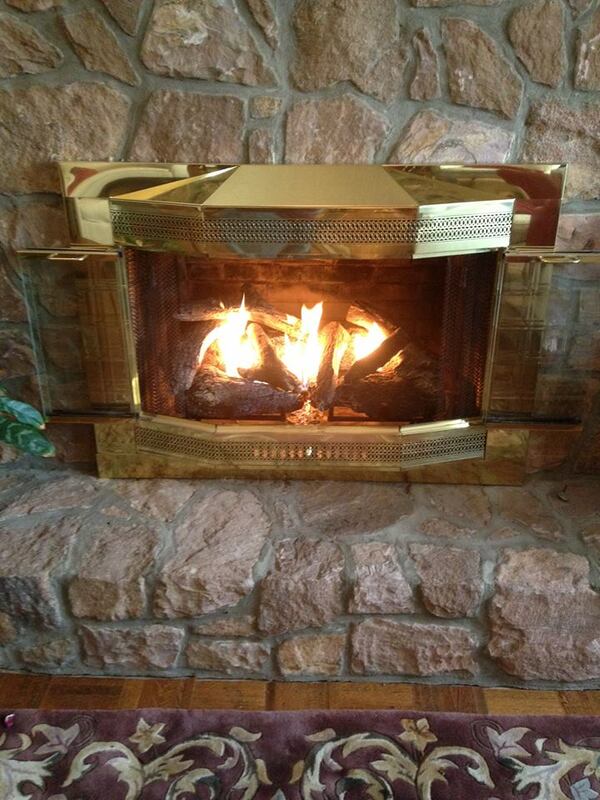 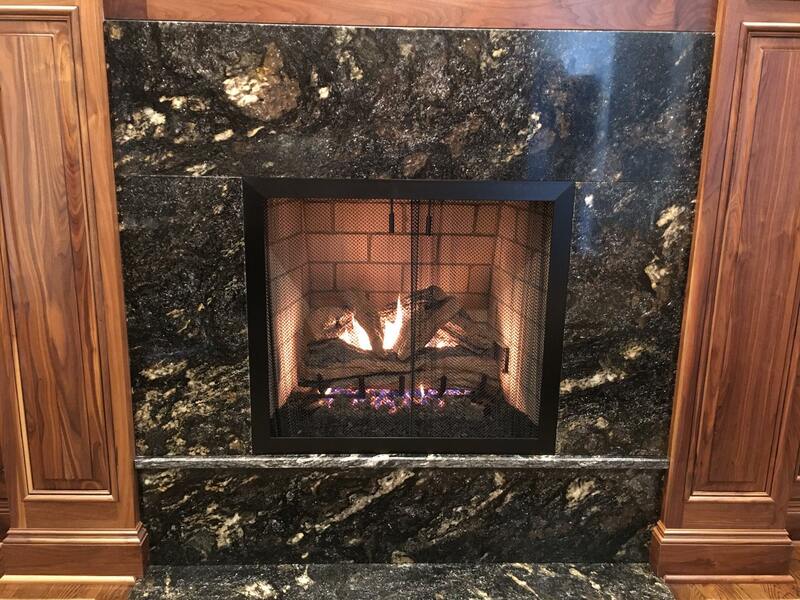 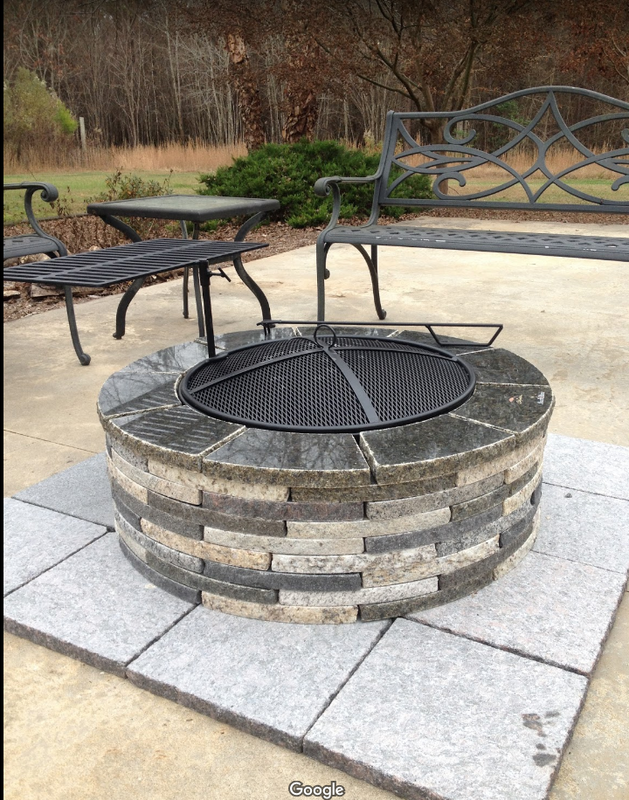 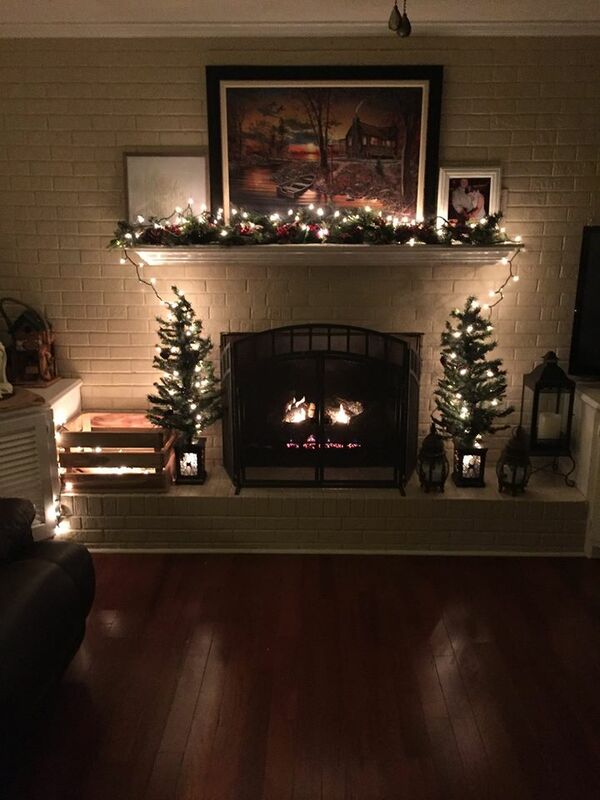 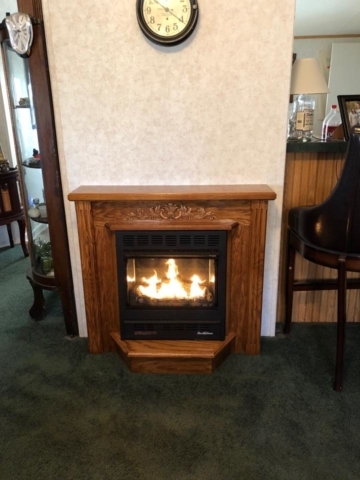 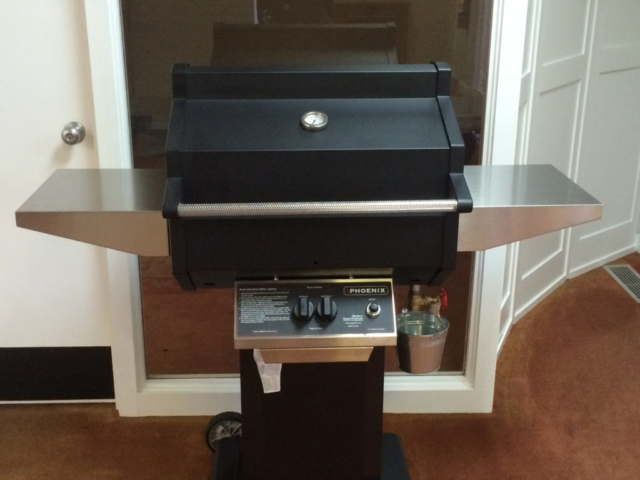 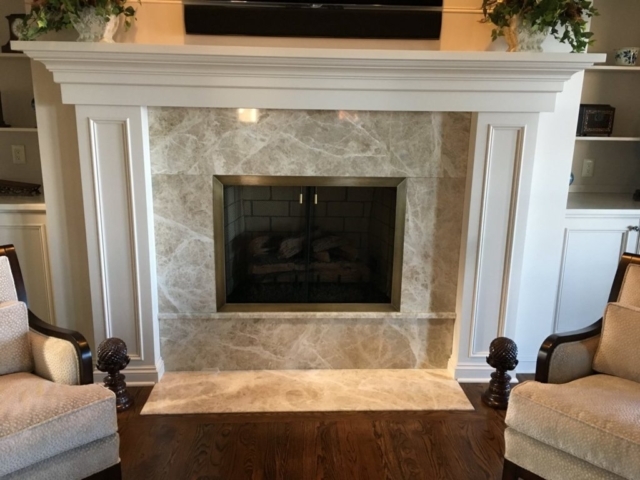 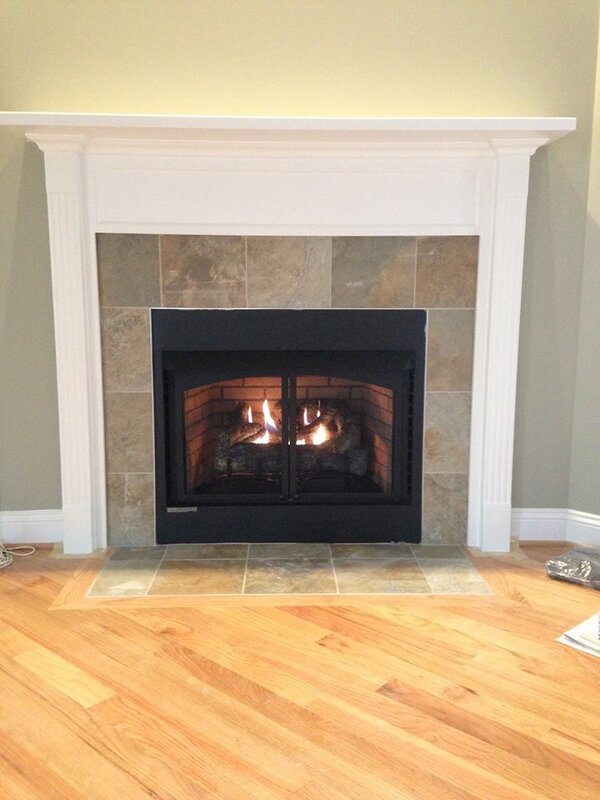 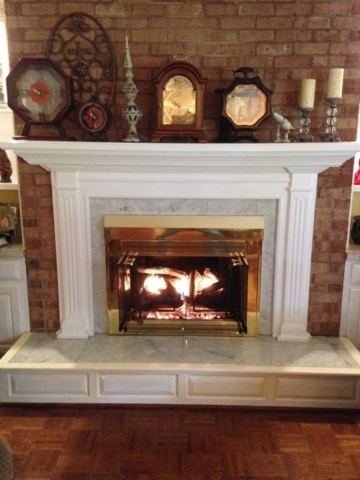 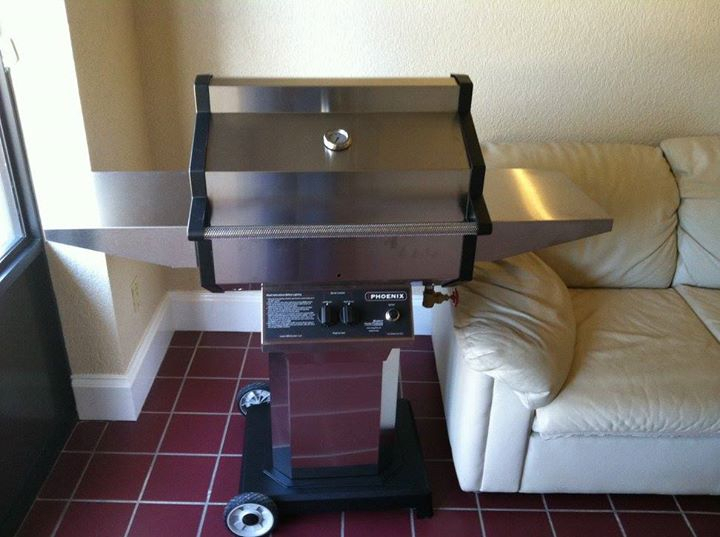 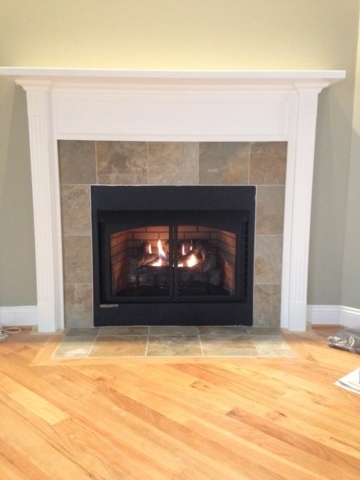 Below you will find pictures of some of our gas-log and fireplace installations as well as propane stoves, grills and other propane appliances that we sale and service. We have also included pictures of our trucks, equipment and community out-reach to help you get to know us better. 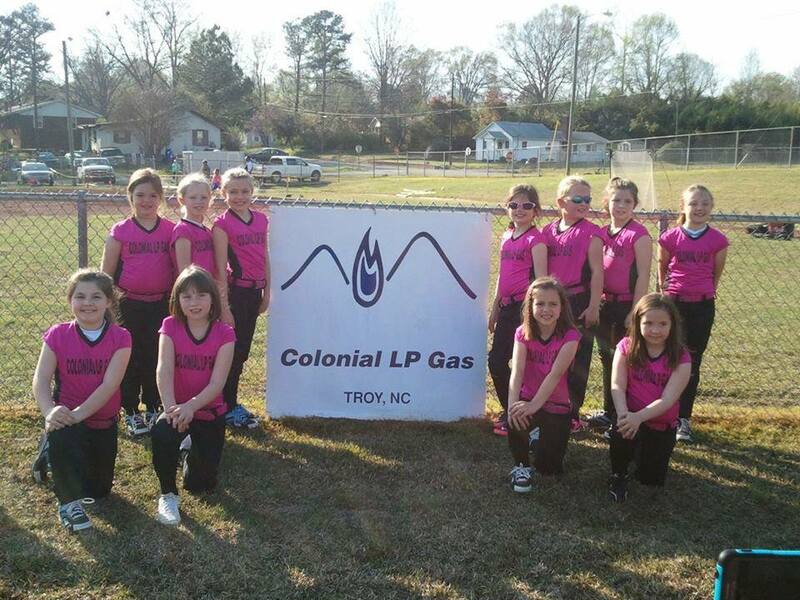 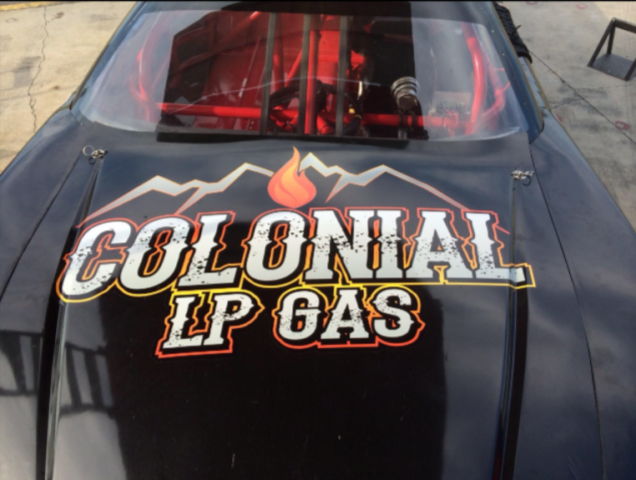 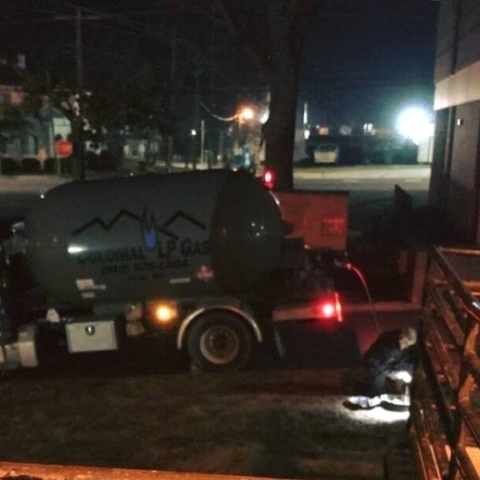 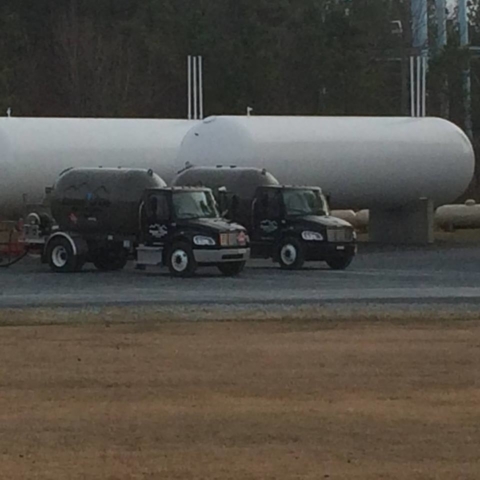 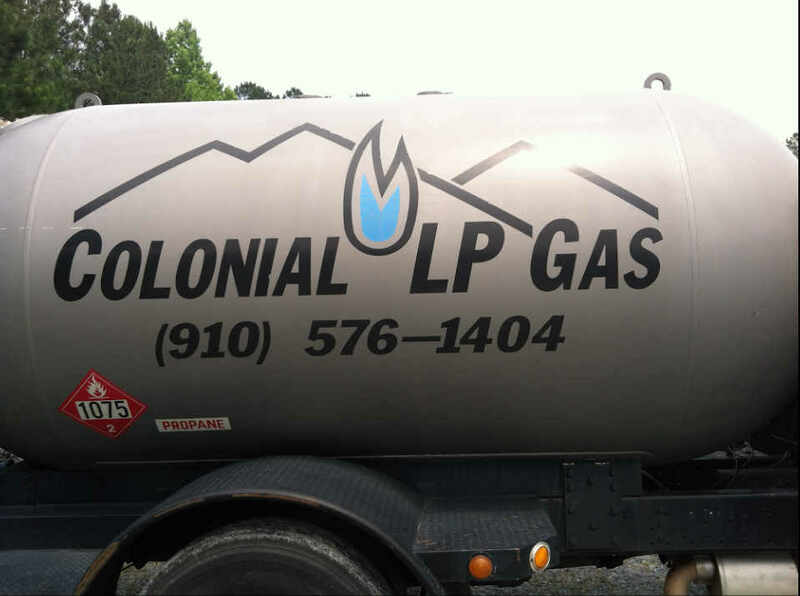 Give us a call at 910-576-1404 anytime from 8-5 Monday – Friday to discuss your propane or fuel oil needs.